Hello Everyone! We had so much fun with the March Birthday Fun Giveaways. 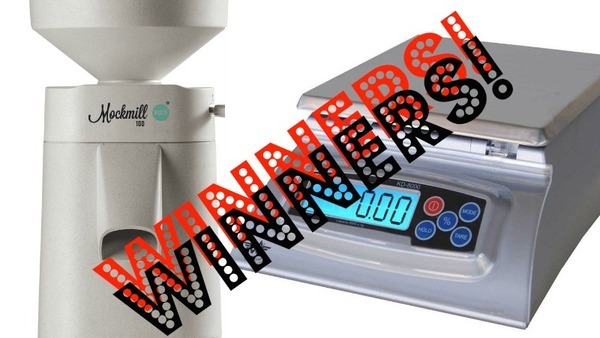 The two prizes offered were the KD8000 Baker’s Scale and a Mockmill 100 grain mill. At the end of March, Mockmill decided to giveaway not just one mill but TWO! 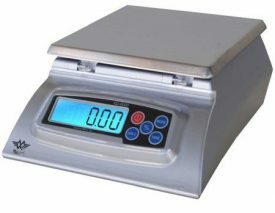 In that spirit, I’ve decided to give away two Baker’s Scales! Lori Harrington and Gene Lancaster are the two winners of the KD8000 Baker’s Scale! Lori and Gene please contact me at [email protected] or [email protected] with your shipping address to claim your prize. If you live in the continental US you will receive a KD8000 baker’s scale in the mail, if you reside outside of the continental US you will receive an Amazon gift certificate. 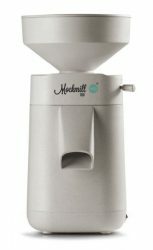 Winners of the Mockmill grain mills should email [email protected] from the email address they provided (so we can authenticate them) and include their shipping address and phone number. Mockmill also wants all of you to watch your inbox for emails from Mockmill about something special for those who didn’t win. Winners have until May 1st 2018 to claim their prize. Congratulations to the winners and thank you everyone for being a part of the contest giveaway!